Have you been wanting to try your hand at gardening? 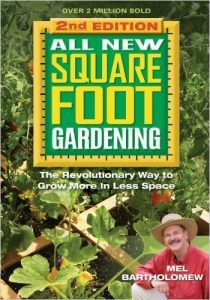 Square foot gardening is a great way to start. On Amazon right now you can get this handy All New Square Foot Gardening II: The Revolutionary Way to Grow More in Less Space for only $18.99 – a 25% savings!